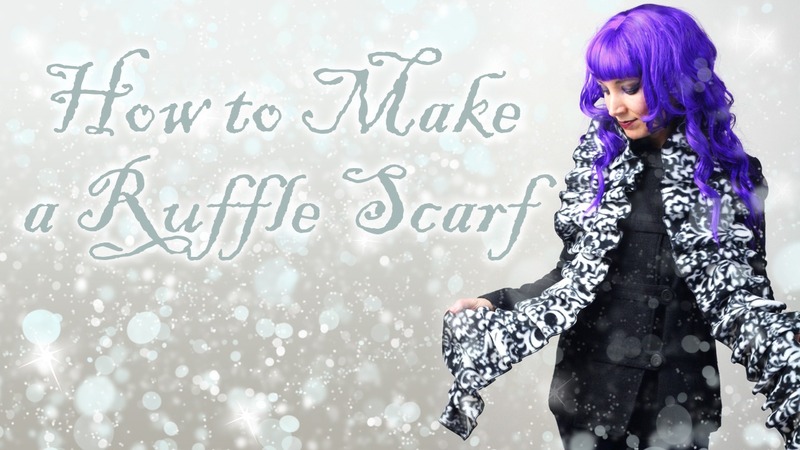 This scarf is great because it’s easy, quick, and inexpensive to make! Plus, you can wear it like a traditional scarf, or wind it up around your face, kind of like a Victorian ruff! 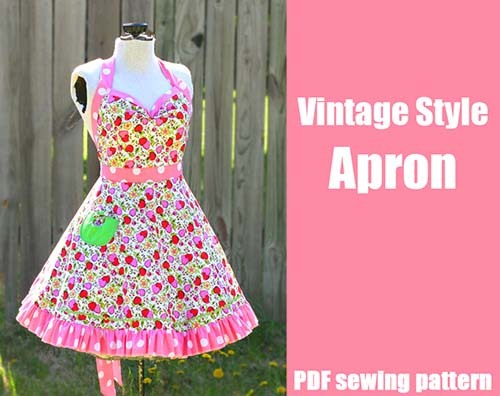 New Vintage Style Apron Pattern, plus a freebie! I am happy to share the newest WhatTheCraft Pattern has arrived in the shop! 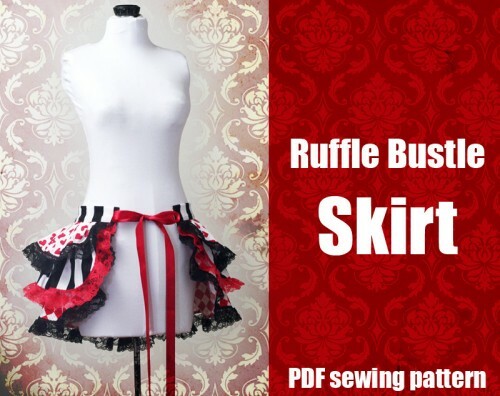 It’s a vintage style apron with lots of retro flair- a flouncy twirly circle skirt, sweetheart bust, ruffled hem, and adjustable neck and waist ties! 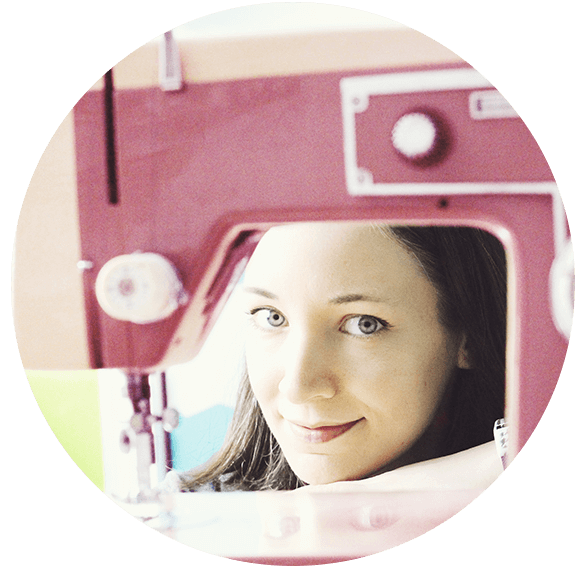 And to compliment the apron, I’ve also released a free pattern for a collection of vintage style pockets! 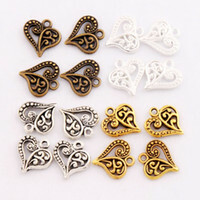 Of course they make a perfect addition to the apron, but you can also use them on bags, clothing, etc. And did I mention they’re free? 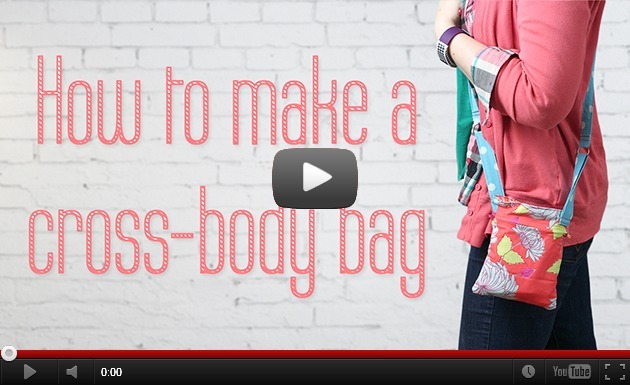 This is a quick way to give a plain tee or tank a little upgrade! The best part is, you don’t have to screw around with buttonholes because that part has been done for you already! Gather your materials. Here I’ve got my henley and my fabric, with which I will make a basic tee. I happened to have a a henley shirt that I cut up a while ago to make a pattern. This is why I can never throw things away… I knew it would come in handy! If you don’t have a henley style shirt, you can use a button placket from any shirt, really. A full buttondown will work just fine for this, you just need to trim it to the length you want. I think a plaid button placket would look super cute on a plain tee! 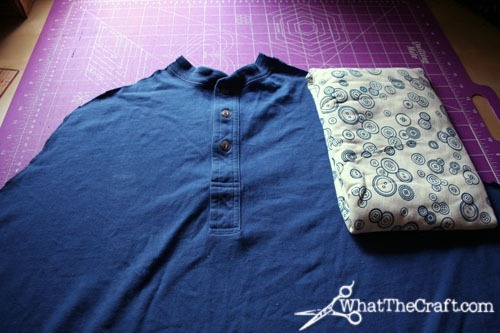 If you’ve searched your closets high and low and don’t have a button placket handy, there’s a really great tutorial for making a henley tee here. 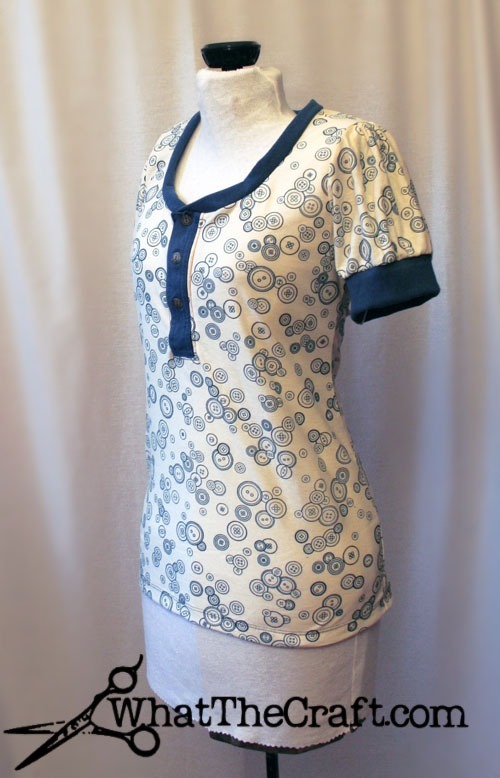 The cute button print fabric I used in this tutorial is from Purple Seamstress Fabrics.